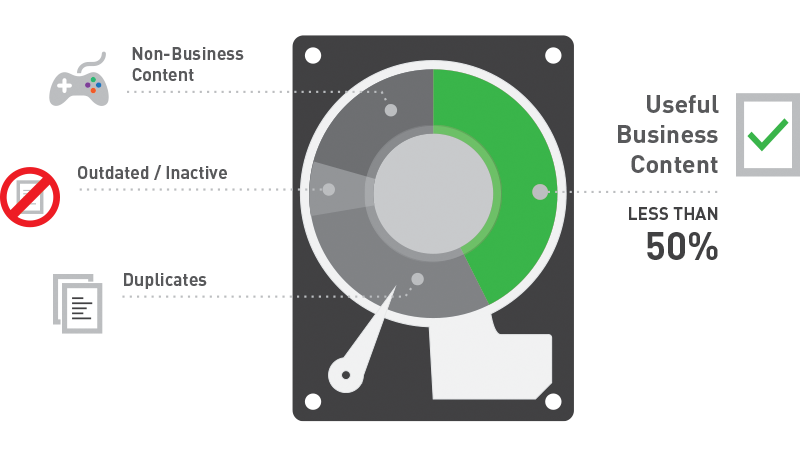 Like any essential asset, business data requires constant care and maintenance. All successive companies depend on properly managed business data. So, when the time comes to get rid of the outdated or legacy systems and or move to a new (or newer version) document management system, the most important task is to successfully migrate all the data to the new system with the smallest possible disruption to the business continuity. However, inter system data migrations are a constant challenge. Migrating business data, preferably with all the related metadata into the new enterprise system or database is always a complex, time consuming and highly expensive procedure. with numerous obstacles; managing high volumes of unstructured data in heterogeneous IT environments, handling data duplication, damaged files, managing meta-data, maintaining data consistency between the archive and target systems and the issues go on and on. That is why consultants love data migration projects. Lots of effort, fuzzy deliverable and plenty of room to extend the project as the complexities creep into the process. Not to mention, that usually migration projects mean extended business downtime, that converts to additional expenses. No wonder, big enterprises fear any mentioning of data or system migrations. But what if there would be a simple, more suitable solution to these problems? Put all the nightmares of system and data migration to the past! Move large volumes of structured and unstructured data from outdated or legacy system to popular new ECM systems in a fraction of the usual effort and time! Building on 17+ years of project delivery know-how and professional expertise in Enterprise Content Management and a deep knowledge of the most popular ECM and document management systems we offer our customers fitting solutions and services for all kinds of large scale data migration projects for wide variety of databases, traditional ECM software such as IBM Filenet, EMC Documentum, OpenText Livelink, Microsoft SharePoint, Liferay, IBM CMOD, Lotus Notes, outdated or legacy systems and many more. MPS puts an extra focus on IBM ECM migrations, offering up-to-date connectors and tested, ready-to-use solutions for migrating to current versions of IBM FileNet and IBM Content Manager OnDemand from older, unsupported versions or other non-IBM systems. With MPS overseeing your migrations you can be rest assured, that all your business data and all related metadata will be successfully migrated to the new system with the smallest possible disruption to your business continuity. Migration projects are a special breed of ECM projects. They always require a custom approach since every enterprise grade IT environment and system landscape is unique. Developing custom solutions is slow and expensive and suits only the integrator or consultant company. However, there is a certain logic, tricks or repeatable steps along the way, that can be turned into “solution pieces” that can be used to build rapid, yet highly configurable components minimizing development and testing time and creating migration solutions fulfilling each customers’ specific needs in a fraction of the usual time. This is exactly what MPS Voyager is! 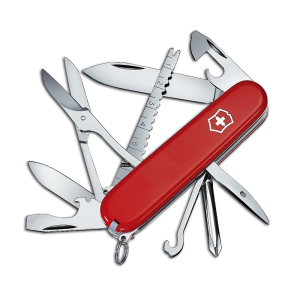 A universal ECM migration toolkit, a set of tested components, that can be used as building bricks to create solutions for typical or custom data migration cases. Multipass Solutions has huge experience in conducting ECM projects in heterogeneous IT environments. 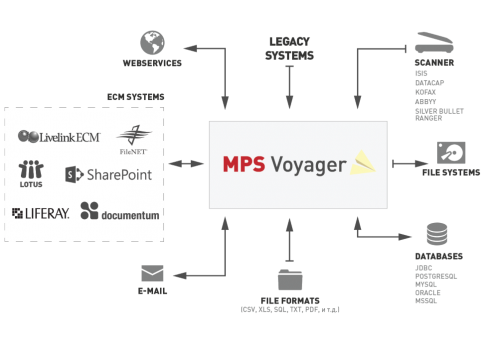 Our migration tool – MPS Voyager is equipped with system connectors to traditional Enterprise Content Management systems (including: EMC Documentum, IBM Filenet, MS SharePoint, OpenText Livelink, Liferay, Lotus Notes, and many more) databases, file servers, web services, as well as, outdated and legacy systems. This compatibility makes our solution the perfect fit for sophisticated enterprise content migrations. MPS Voyager will help you identify and retrieve all the business content saved across multiple systems and platforms, restructure it, and move or synchronize it with any number of target system with unprecedented ease. Our migration solutions are adjusted to real life IT environments and actual business needs. That is why, we offer a solution, that enables large volume migrations, but requires no expensive, special hardware or software. Our aim is to make migrations as easy and fast as possible, moving all the necessary business data and information without interfering with business continuity. Offering unified configuration storage, MPS Voyager is suited for parallel and distributed operations, resulting in a surprisingly low resource demand. The platform handles even the most complex tasks with utmost ease by virtue of its flexibility to combine various operations in multi-system environment and by utilizing the OSGI micro-kernel structure to split any solution into components and easily upgrade the system with further services. Migration is a quite complex process on its own, so why waste time and resources with migrating data that you don’t really need? Migrate only the relevant content! Click for more info on our data clean-up solution! FACING A LARGE SCALE ECM MIGRATION? DON'T LOOK FURTHER! LET US OFFER YOU A SOLUTION YOU WON'T REGRET!